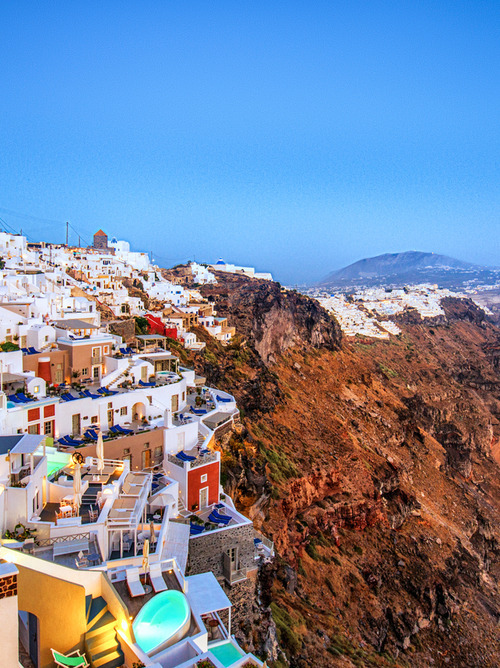 The cliffs of Santorini island shine with the bright white reflection from the houses that dominate the Mediterranean from the top of their summit. 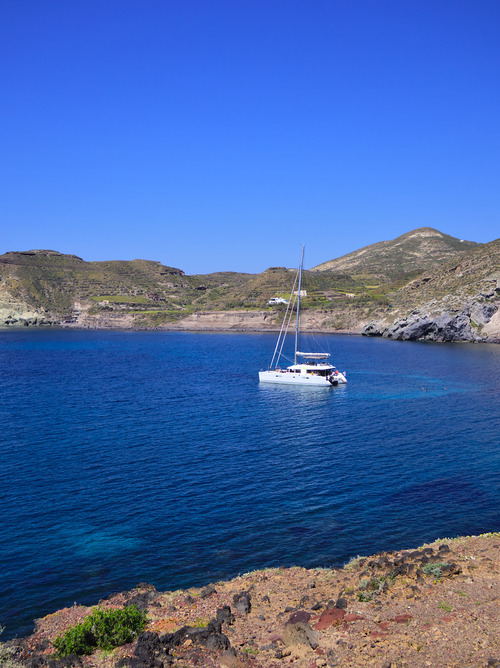 Upon arrival at the port of Santorini, you will be enchanted by the charm of the lagoon that surrounds this beautiful volcanic island. 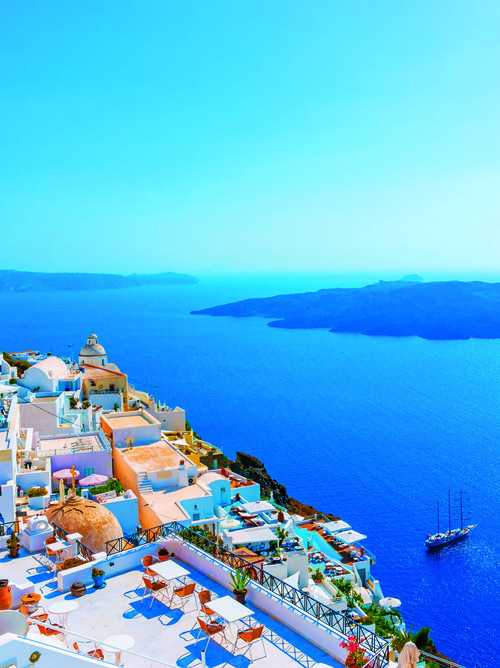 The harmony between the crystal blue water and the white villages located at the top of the cliffs is exceptional. 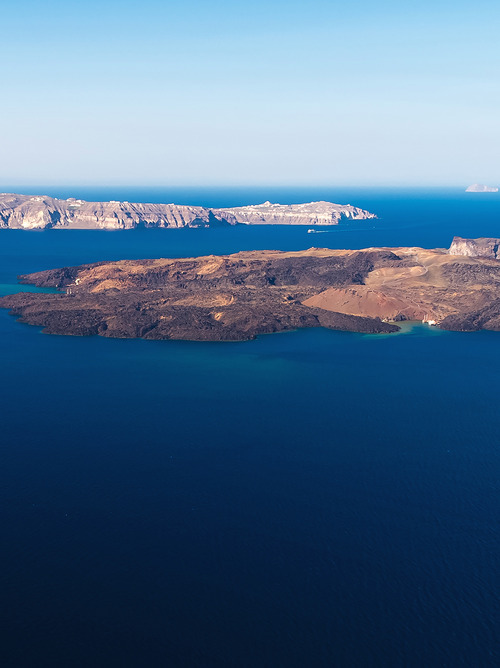 Make the most of your trip to Santorini by visiting the lava beaches. Their black color makes them truly spectacular. Archaeology lovers should not miss the chance to visit Akotiri. Excavations have unearthed Minoan ruins and a city that dates back to the Cycladic civilization.